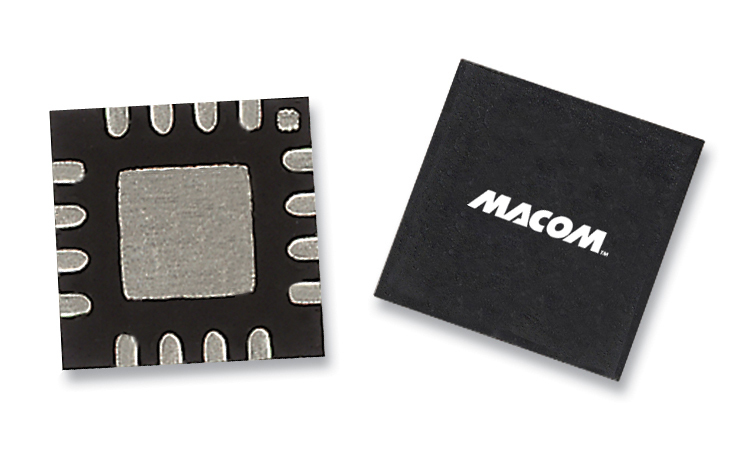 MACOM’s power detectors are broadband devices that have integrated low loss directional couplers and built-in temperature compensation circuits. These detectors provide an easy way to monitor the power of a signal travelling in a specific direction along a transmission line. 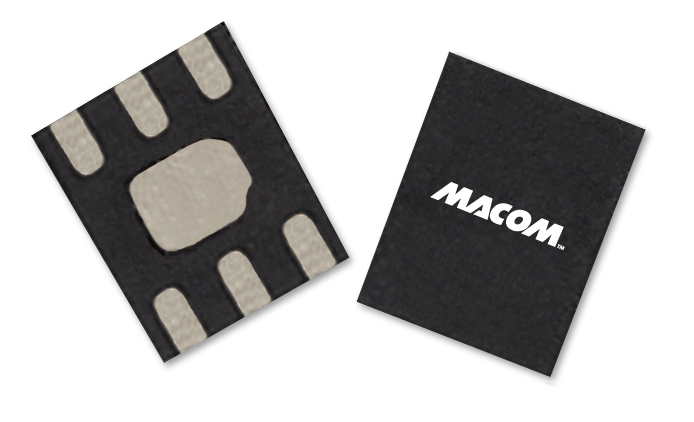 These detectors are conveniently housed in miniature lead free plastic surface mount package. Typical applications include; Power monitoring and leveling in Point-to-Point radios, IMS, Radar, VSAT, EW, Aerospace and Defense Systems.